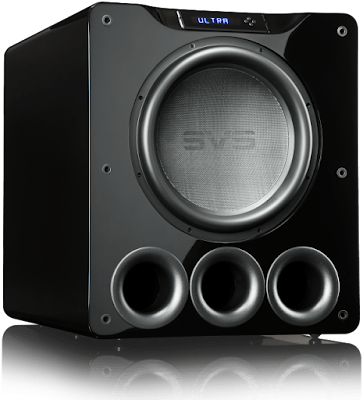 The SVS PB16-Ultra 1500W 16" Ported Cabinet Subwoofer recorded on Amazon priced at $1999.95 & FREE shipping in the US. Lowest ever! 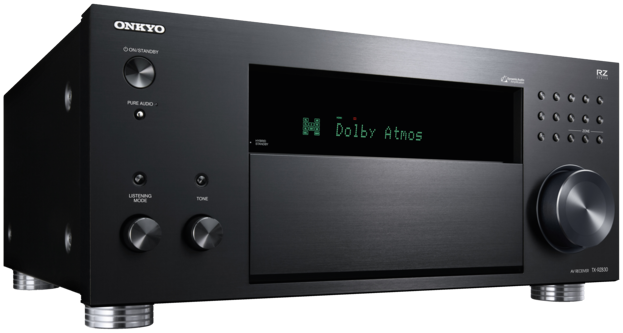 The PB16-Ultra's amplifier is arguably the most powerful and highest fidelity subwoofer amplifier ever developed.